> > work with a new software architecture for persistent memory. 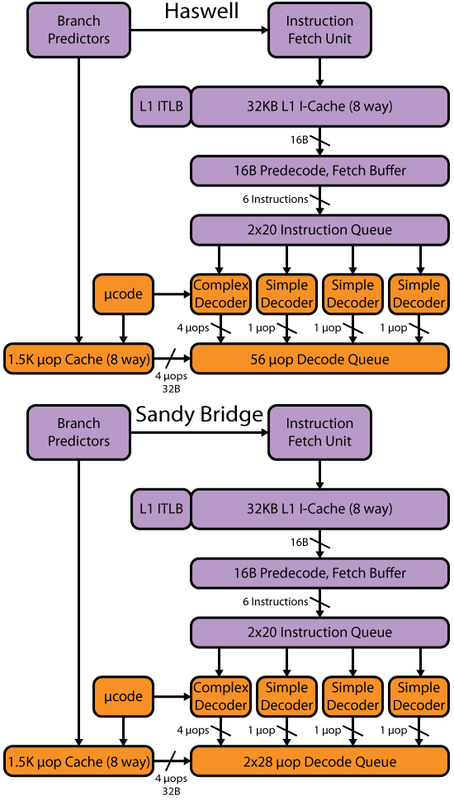 > > non-volatile, high-capacity memory for in-memory databases and other applications. > > particularly around security and serviceability. > > As always - comments, questions, and feedback are appreciated. > Has anyone ever done a comparison of Xpoint to flash DIMMs? Flash DIMMs are an abomination. The access latency is terrible, and you still have block size mismatches. Most DDR4 fetches are going to be 64B, maybe 128B. Flash accesses are much much bigger. So you are wasting internal bandwidth. Moreover, there is always the possibility of GC, which would then tie up a DDR4 transaction for a VERY long time. Fundamentally, flash on DIMMs is a technology mismatch. 3DXP makes a lot more sense, but there is still room for improvement. From a product standpoint, Diablo memory is dead and Sandisk UltraDIMM is DDR3. So why bother?